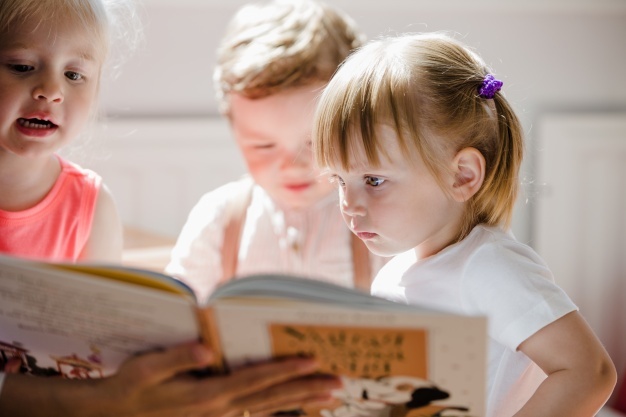 Children ages 18 months to 3 years and their caregivers will enjoy stories, finger rhymes, felt stories, and music during this interactive 30 minute storytime. 1st Floor Program Room. No registration required. Are you ready for some fun! Well, that is exactly what you will find at our Preschool Storytime for children ages 3 and up and their caregivers. Please join our enthusiastic Children's staff for 45 minutes of stories, rhymes and music. 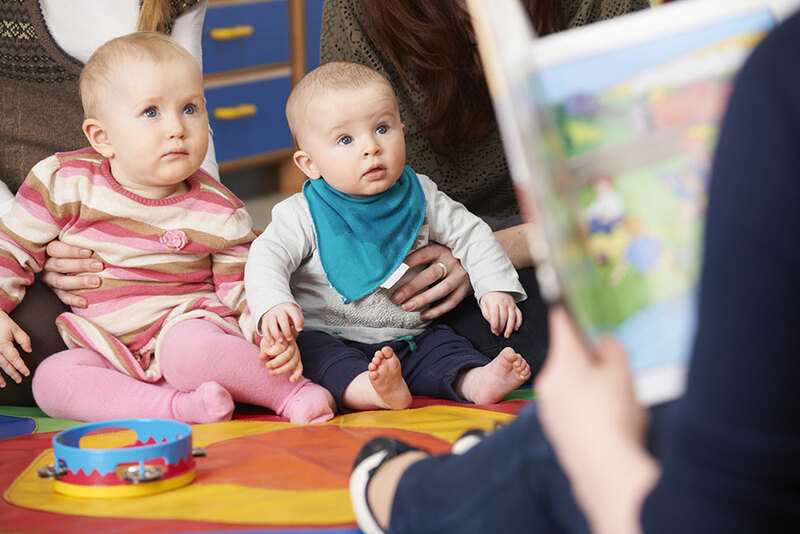 Those happy kids won't even realize that they are getting reading readiness skills as they listen and join in with our activities! Children of all ages and their caregivers are invited to join us for this fun new program. It will focus on music and the importance of interaction between a child and their caregiver, so come ready to dance, sing and play instruments. 1st Floor Program room, no registration required. Welcome to 30 minutes of engaging activities specially formulated for you and your baby. 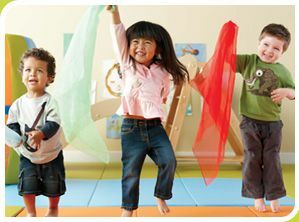 Enjoy a tickle and some bouncing, lots of songs and some board books. See the look of delight on your little one's face as we bring out the shakers, balls and bubbles! What better introduction to books and the library for our very youngest patrons. 1st Floor Program Room. No Registration Required.